Mathew Lanning established an interest in classical music at the age of five when he began studying the piano. The scope of his interest expanded two years later when he began studying the cello and again with an introduction to the oboe while still in junior high. 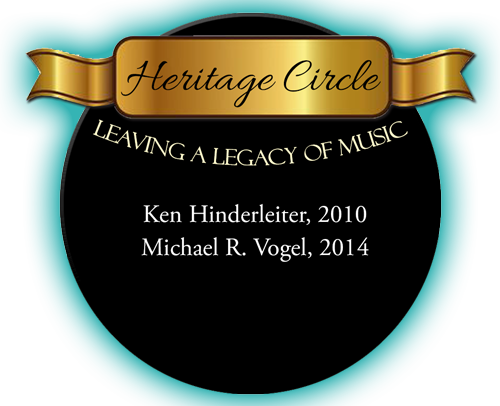 Early opportunities to perform with various ensembles and the high school orchestra led to a certain fascination with the symphony orchestra, its complexity and its possibilities for personal musical expression. The end result was a strong interest in composition. Mathew’s first successful composition, Mathew’s Song, The Second, received its premier performance by the orchestra at Tri City Prep High School, a performance that Mathew also conducted. He has since completed a major work, Symphony No. 1 – Everest and several others. 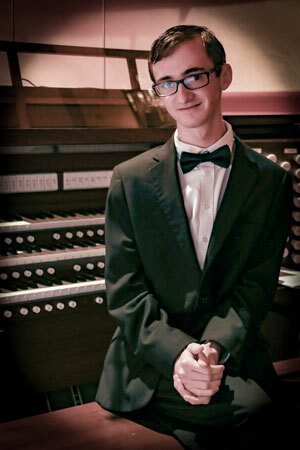 Mathew is currently studying piano and composition with Henry Flurry in Prescott. His future career plans include continuing his education with emphasis on composition and conducting at a highly focused conservatory of music. This year Mathew was named a 2016 National Young Arts Foundation Merit Winner in Music/Composition. Over 12,000 applications nationwide were submitted from which Mathew and 819 other young artists were chosen to receive this honor, recognizing their outstanding work and accomplishments.